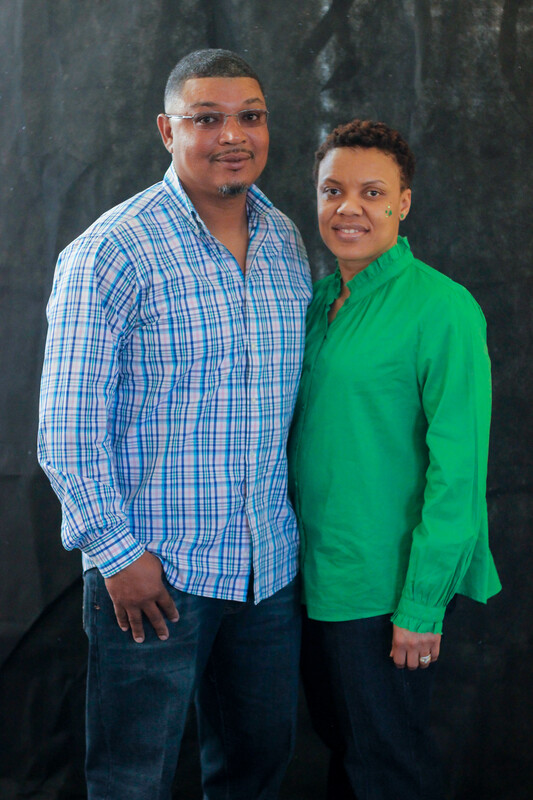 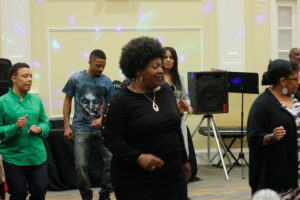 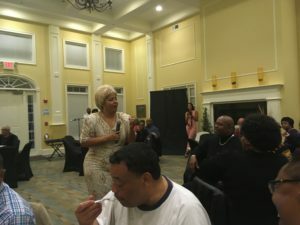 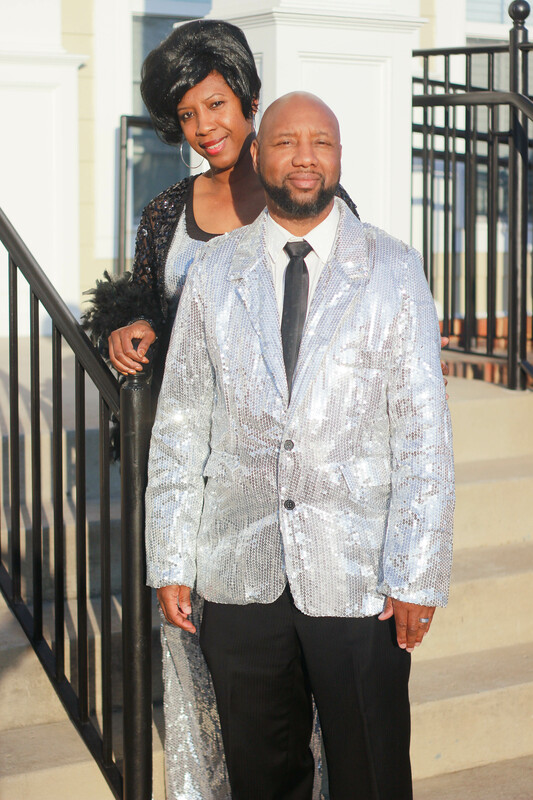 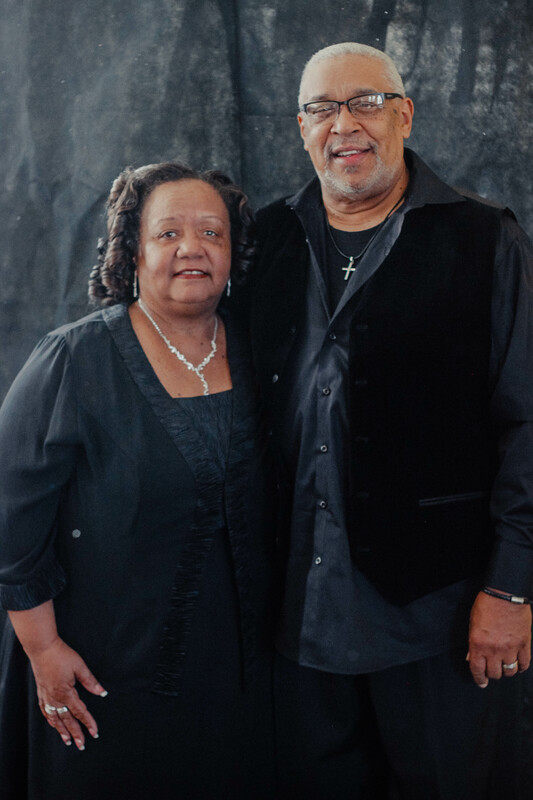 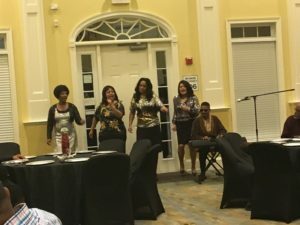 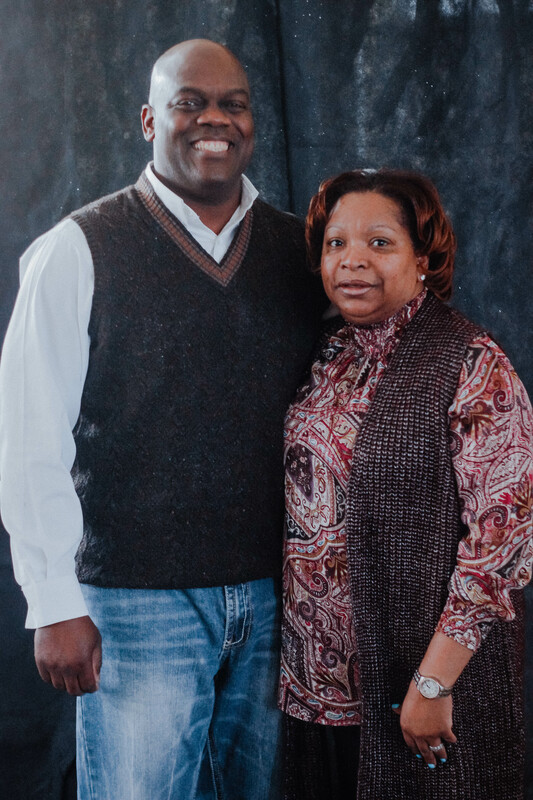 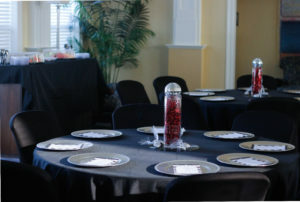 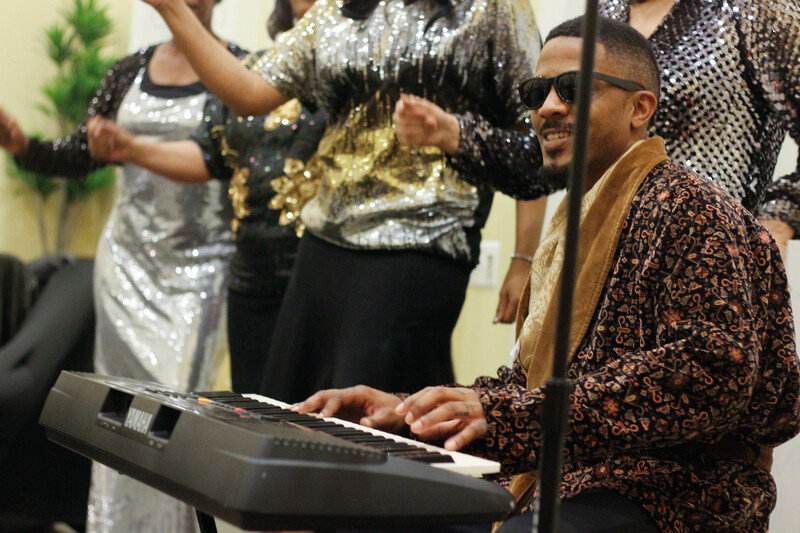 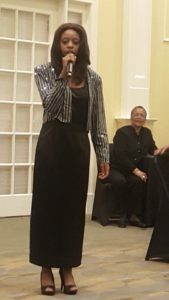 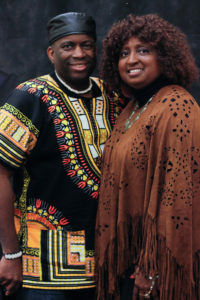 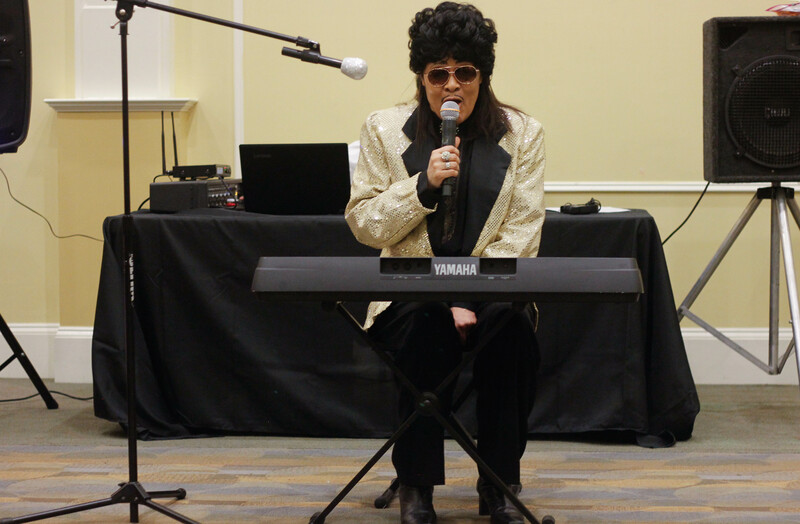 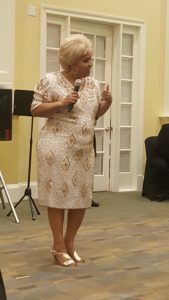 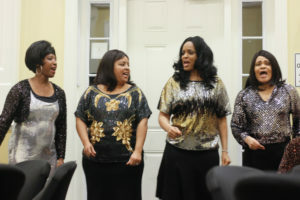 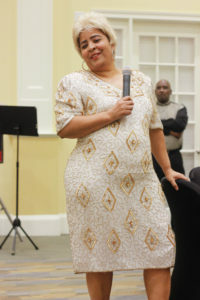 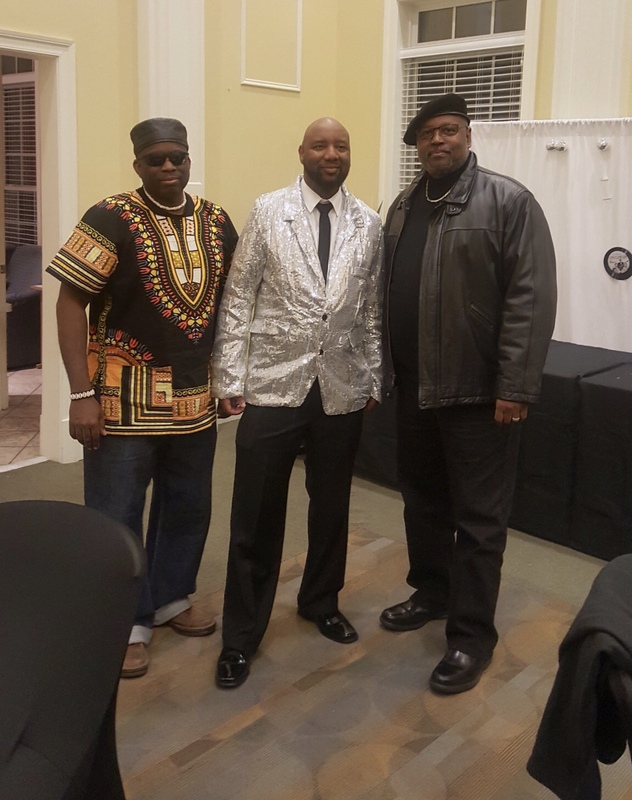 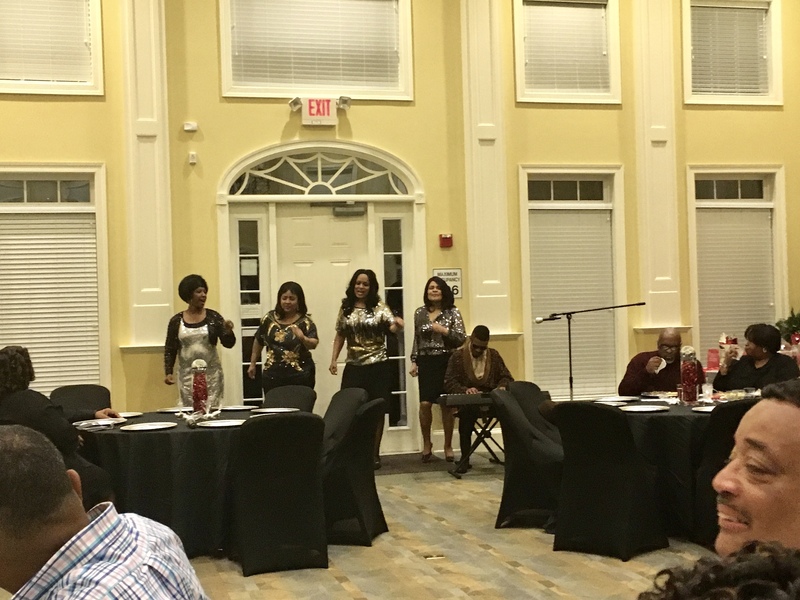 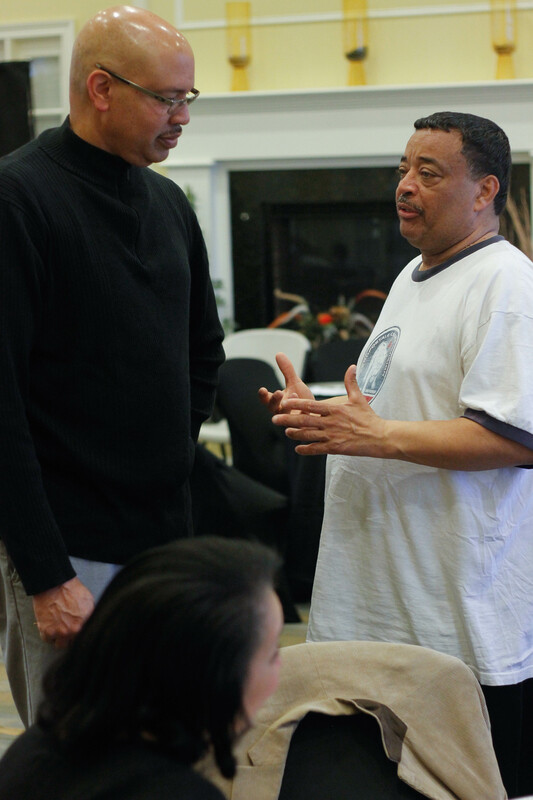 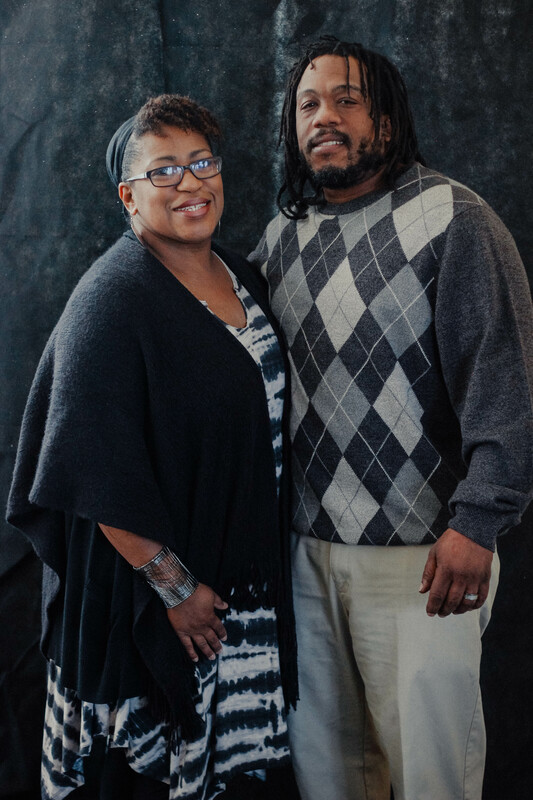 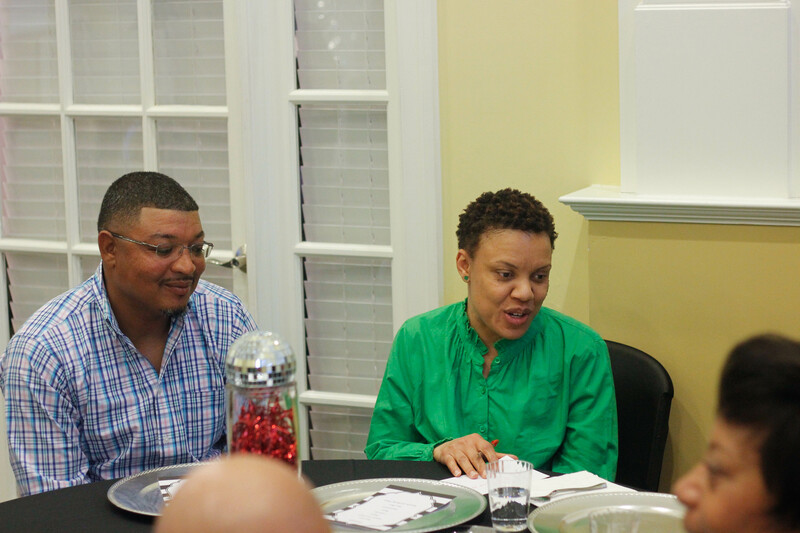 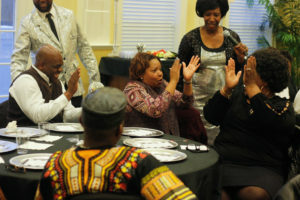 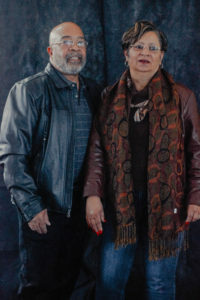 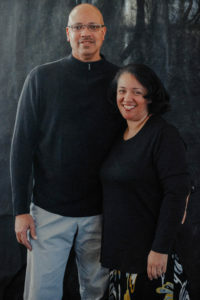 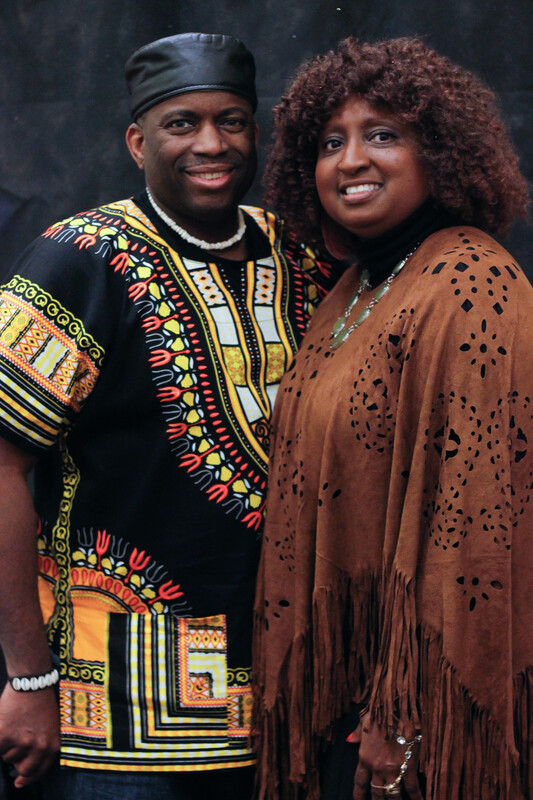 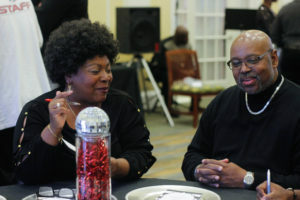 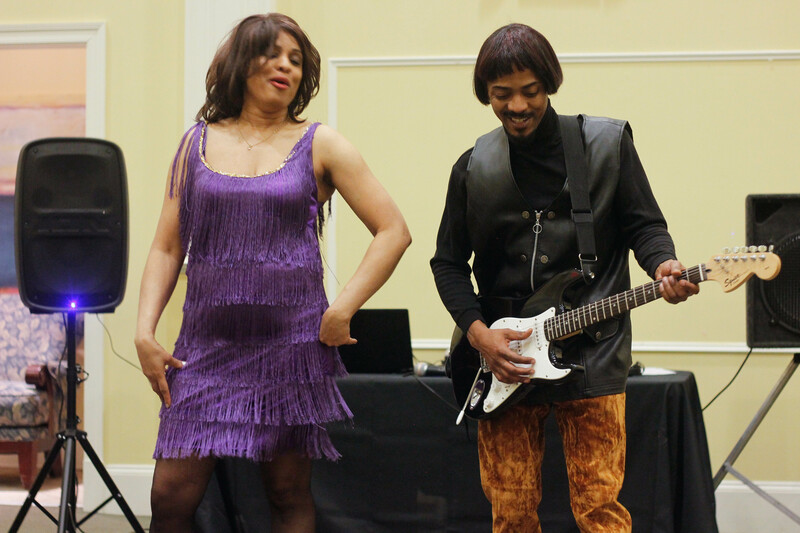 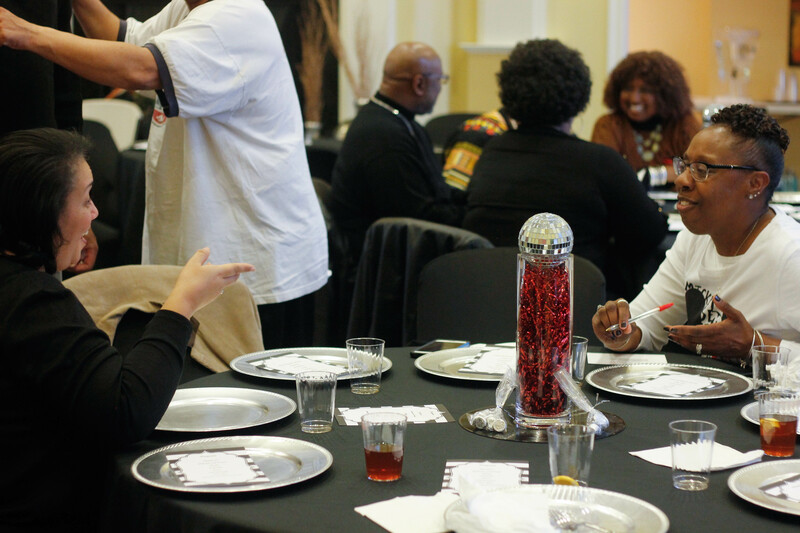 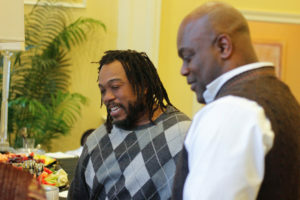 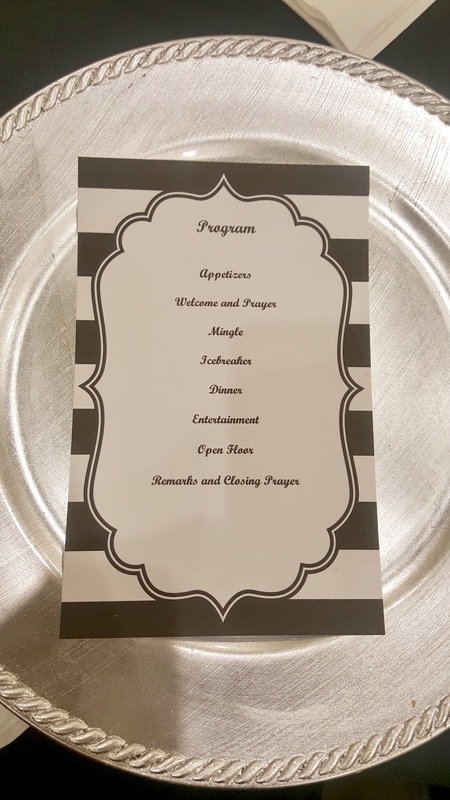 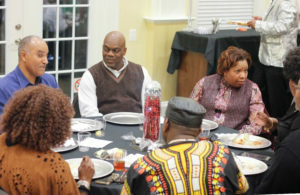 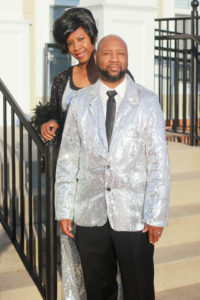 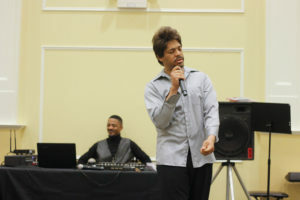 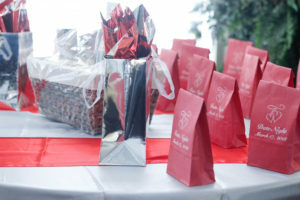 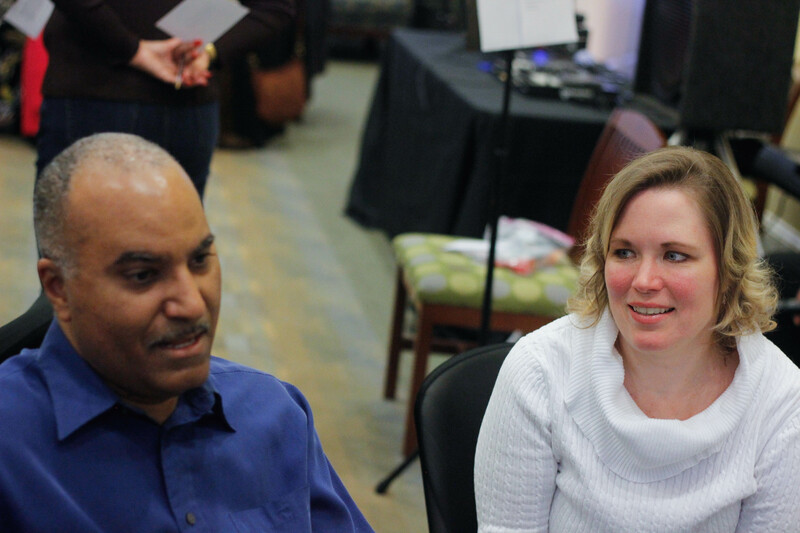 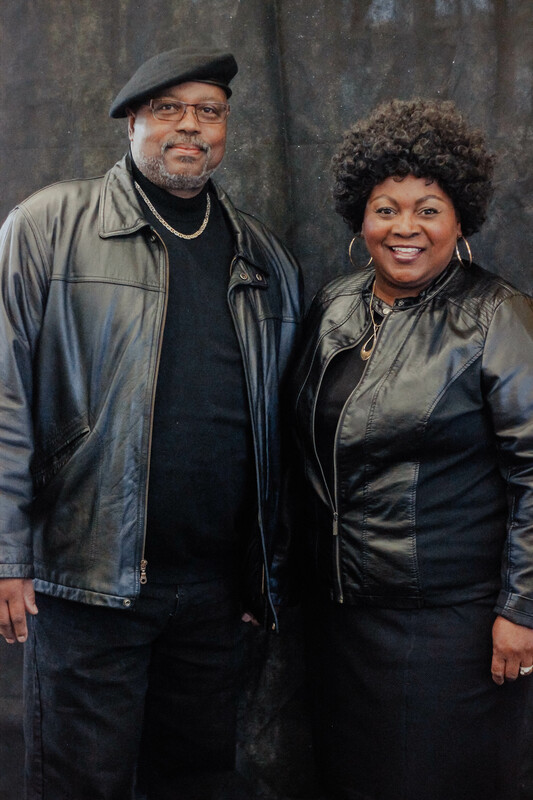 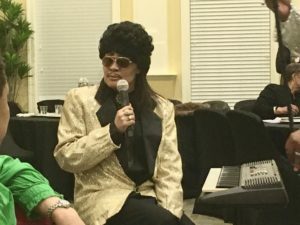 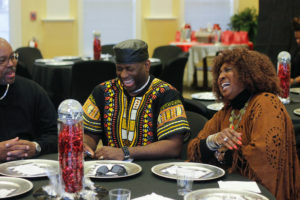 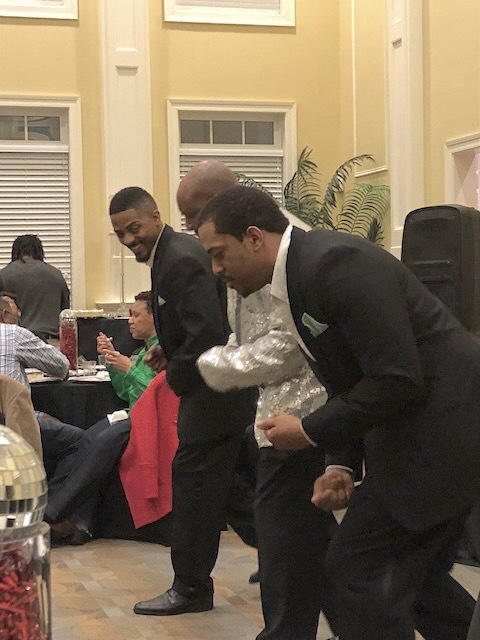 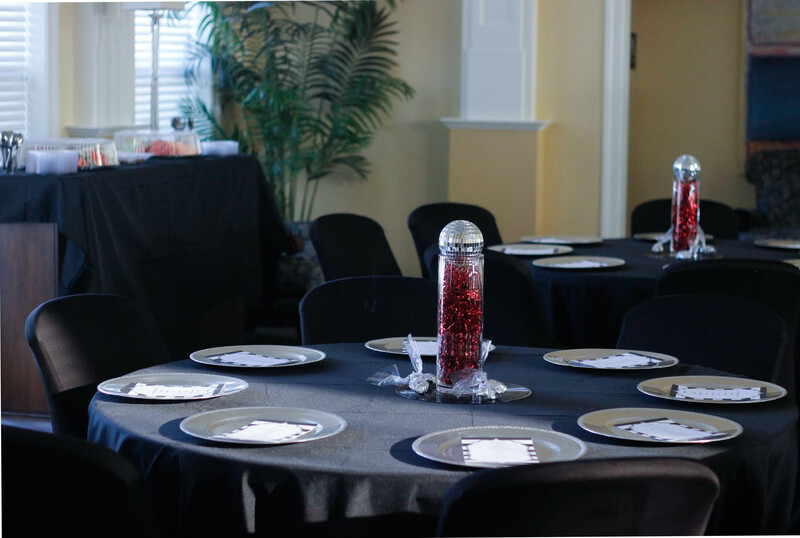 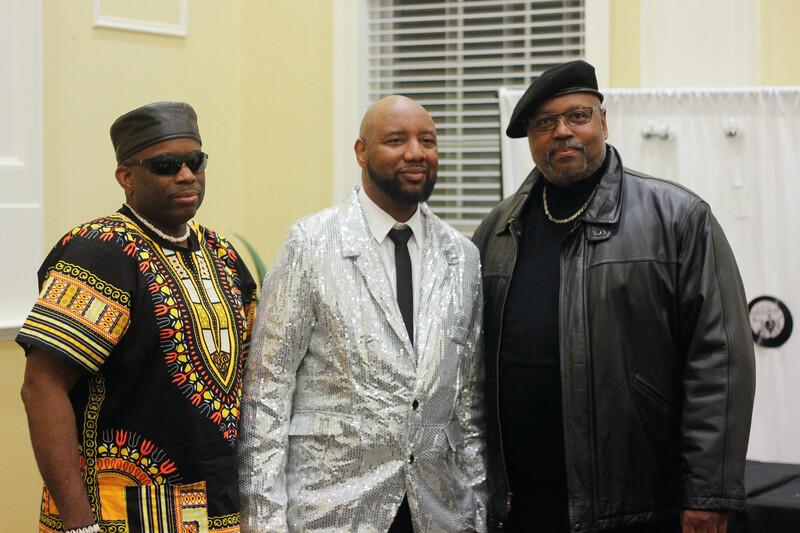 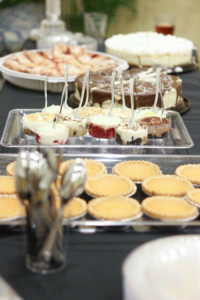 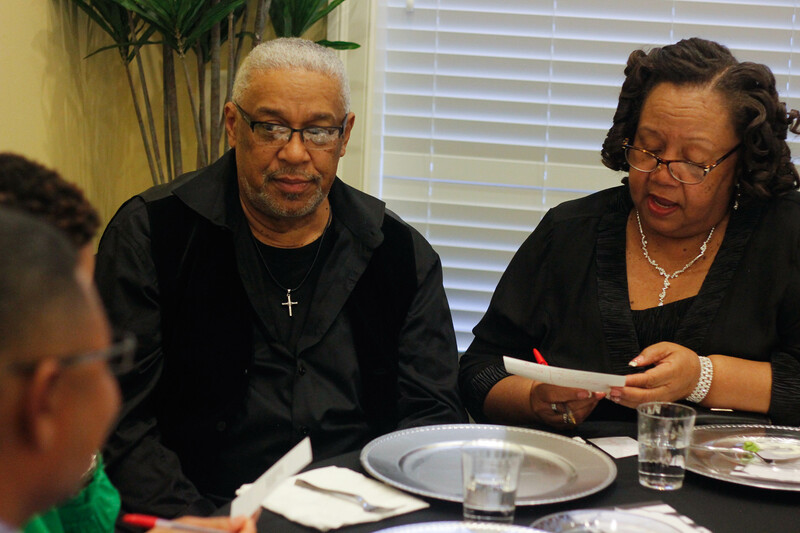 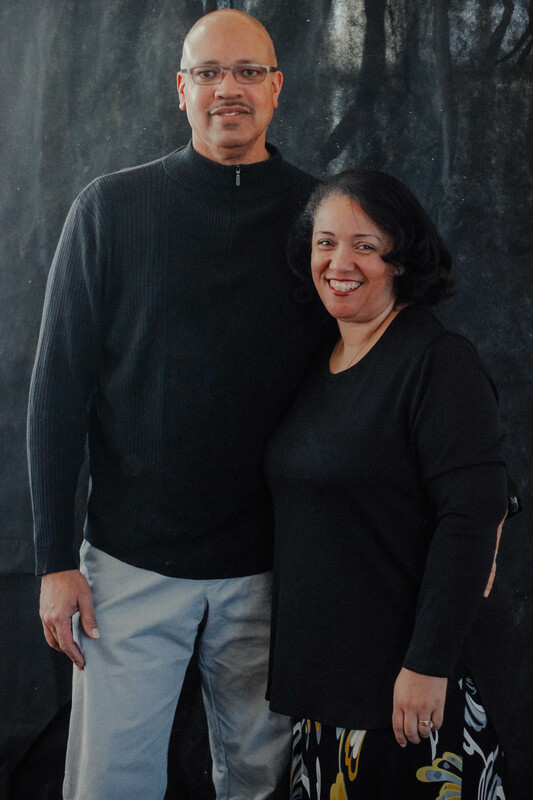 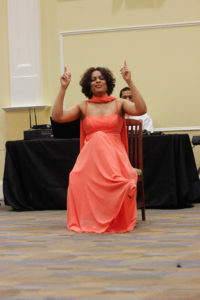 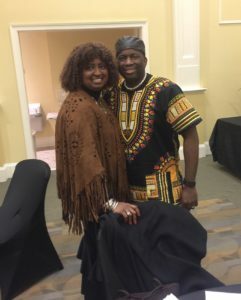 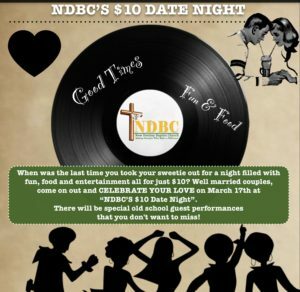 NDBC Marriage Ministry’s 1st Old School Date Night held on March 17th was a FUN-filled evening of laughs, love, good food and of course the live entertainment. 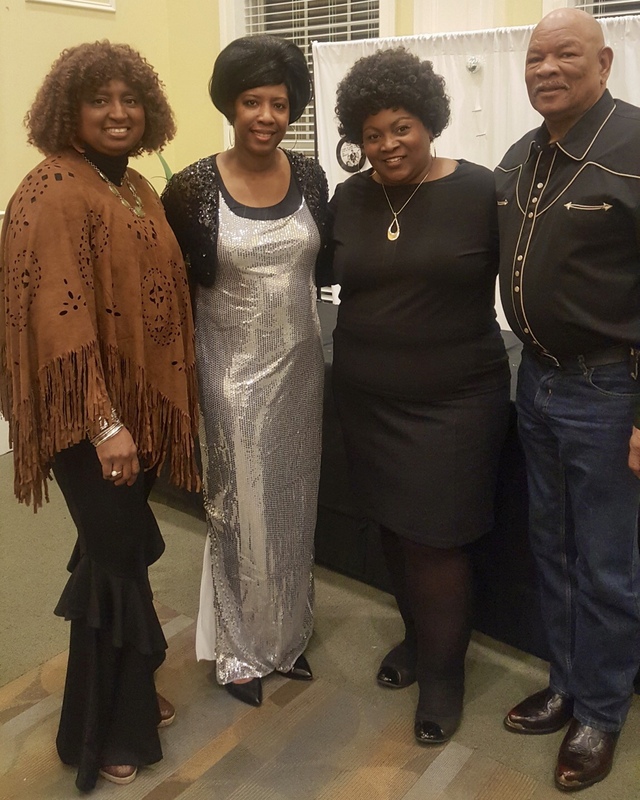 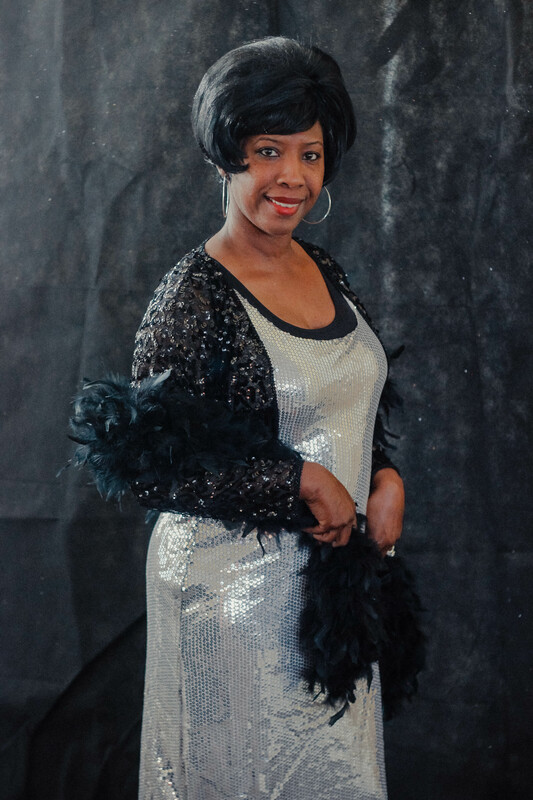 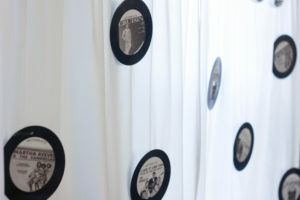 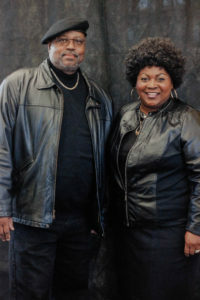 Performers like Gladys Knight, Ray Charles, Ike & Tina, Etta James, Lil’ Richard all took our married couples back down memory lane. ❤ Thank You Bro. Marcelo & Sis. 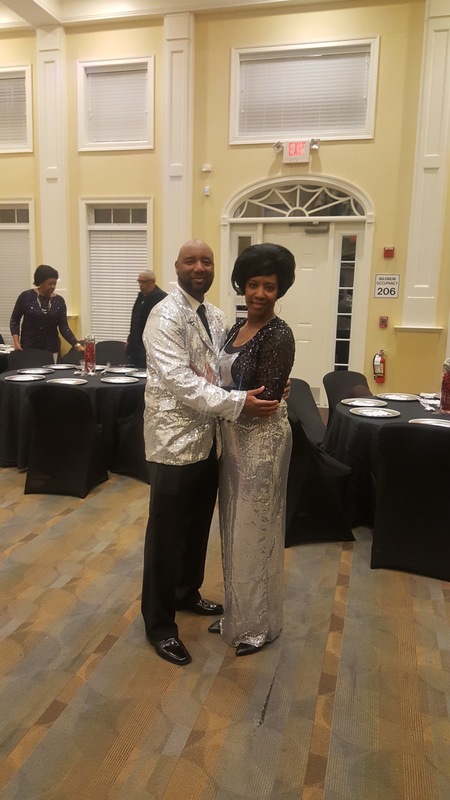 Felicia Taylor for planning such a wonderful night out!